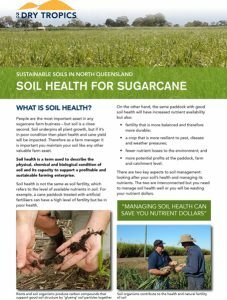 This 5 year Sustainable Soils for the Burdekin project (2013-2018) is funded through the Australian Government National Landcare Programme. 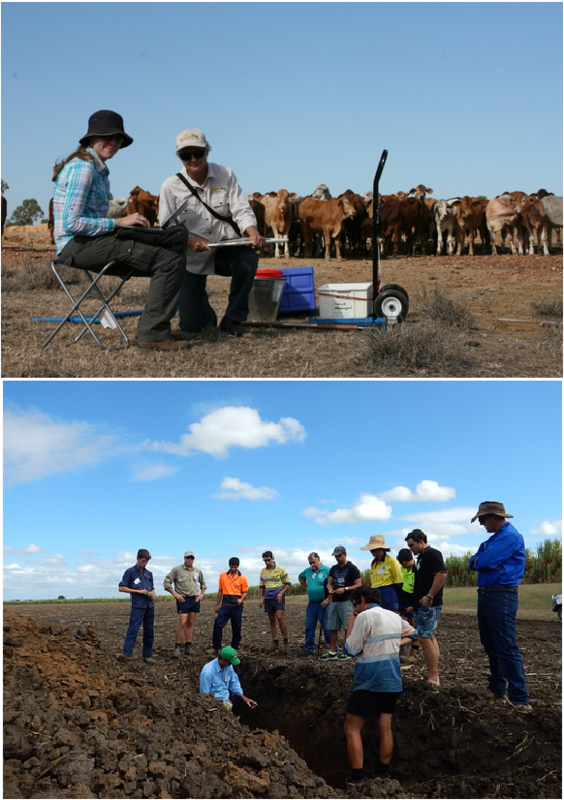 The project builds on existing relationships with industry, local government, Traditional Owners and Landcare groups to strengthen the understanding of soil health and management within the grazing and grower community in the Burdekin catchment. 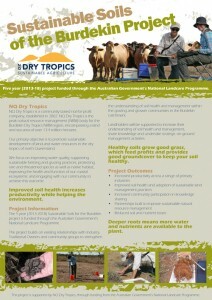 Graziers and growers are encouraged to increase their understanding, share knowledge and undertake strategic on-ground management activities. Engagement and extension activities build understanding on the physical, chemical and biological properties of the soil resource, and the variability in these properties both horizontally and vertically throughout the farming system. These properties will then be linked to soil management strategies, increasing resilience and protecting the resource base. 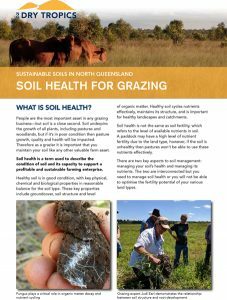 Reduced sediment and nutrient loss will be addressed through improved management of soil resources via planned strategic grazing and cropping practices. Practice changes will be implemented through capacity building extension and engagement activities. Increase the percentage and area of farming entities that have adopted sustainable land management practices to increase productivity and improve the quality of ecosystem services delivered to the broader community from their land, whilst building their resilience to climate change. Increase engagement and participation by regional communities, groups or individuals in natural resource management activities. 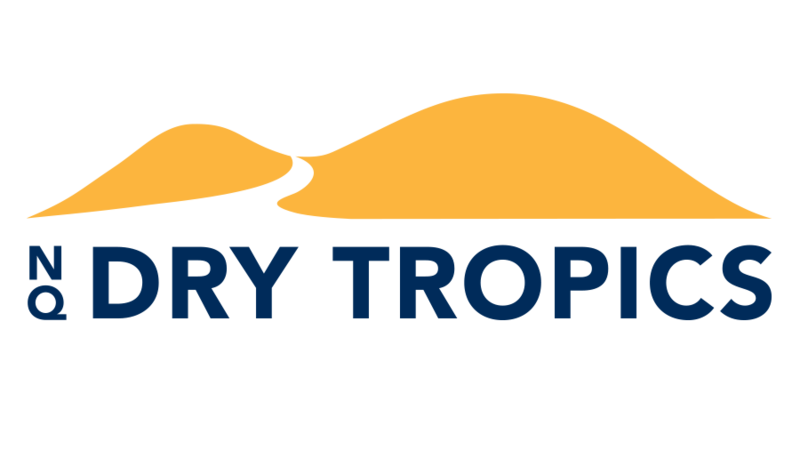 Assist the development of 5 producer peer groups focused on information sharing and peer review of practices relating to sustainable land management, and particular the soil resource.